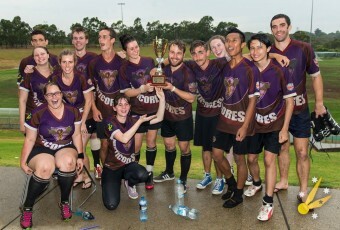 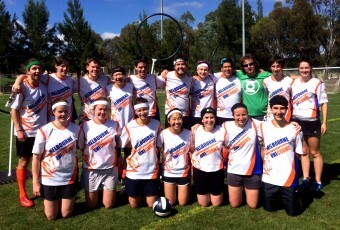 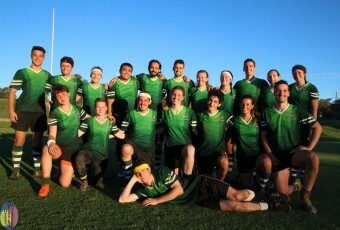 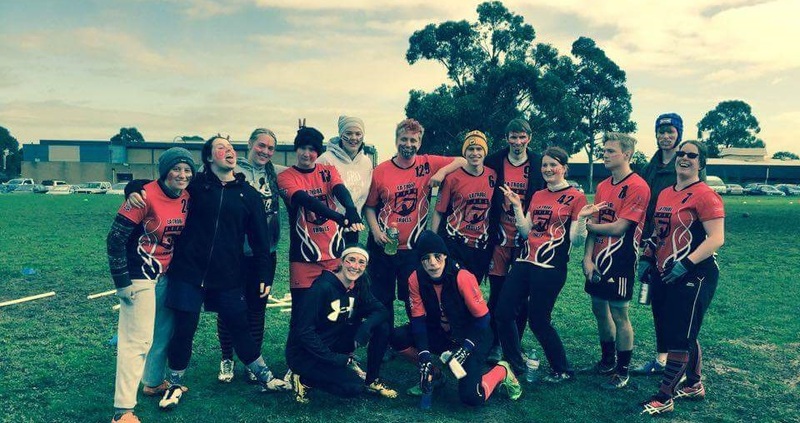 The Blackburn Basilisks are a community team based in the eastern suburbs of Melbourne. 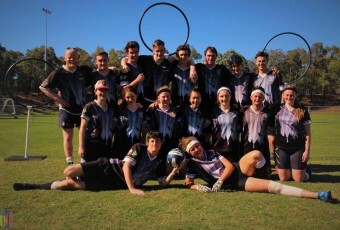 Having first proved their mettle in 2013, the Basilisks are renowned for their consistency finishing as runners up in the first Winter League and both Victoria Cups, and first tasting victory as premiers in the Easton Shield. 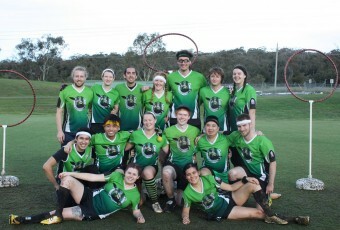 The Basilisks are always on the lookout for new talent, and look forward to flying with you to victory this season!